With the accelerated rate of increase of the population in the world, our Mother Earth herself is undergoing a massive crisis by the various threats of ‘Overpopulation’ .The word alone spills the intended message. Every 12 years, there are one billion people added to our globe. The main problem due to this is overcrowding and the survival of every other species has become a real hindrance. 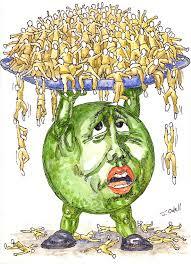 The impact that overpopulation has on the environment is definitely a matter of concern. 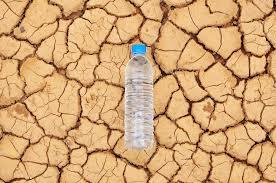 Our basic resources are depleting by the day due to the massive demand by zillions of people around the globe. It is said that one out of every seven people in this world go to bed without one square meal a day . Most of them, are children under five years who suffer from malnutrition and lack of food or simply, poverty. The most astounding matter is that, in developing countries like India, there are people who don’t have enough water for sanitation, for agriculture and even to quench their dear thirst. There is a finite amount and a very limited supply of non-renewable sources available on the planet. With the increase of population, the demand of the fossils fuels has also increased and has given rise to a new problem of oil and gas depletion. Asthma is a disease that has spread its tentacles across the world and many children have succumbed to this. Daily activities like burning wood for the purpose of cooking or heating can also cause a number of respiratory diseases. 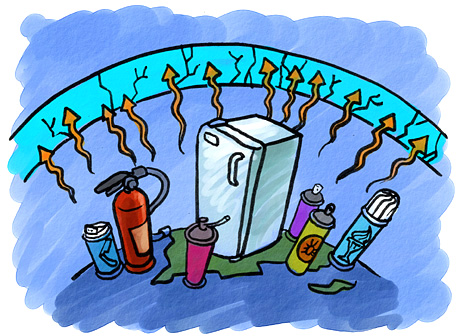 With the industrial revolution and extreme urbanization, there is a fear of the ozone layer getting depleted gradually. 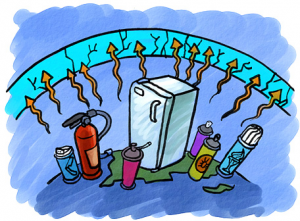 Ozone layer protects us from the ultraviolet rays, penetrating into the atmosphere. Hence, important measures have been taken to prevent the release of chlorofluorocarbons. Unclean water has been a major cause for deaths due to the rise of the population. Several water borne diseases have caused havoc in the rural areas and urban areas too. Heavy metals also cause numerous health problems. Nearly 16 million hectares of forest areas are burned or cut. Wood is a main source for building materials and fuel. Moreover, they provide us protection from the greenhouse gases and provide oxygen for our survival. A huge number of trees are felled every year due to the overpopulation and the growing demand for shelter for these huge multitudes of people. The forests are inexplicably getting depleted. 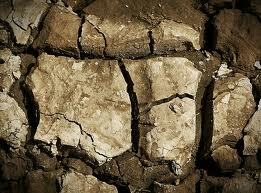 Crop -growing in a number of places, the soil is getting depleted and the cultivable top soil is eroding. If there is no more soil that would be available, in the future, for the growth of crops , then how will people survive without food? This does send a shiver down my spine. Ocean fisheries have exploited the oceans altogether and the release of harmful chemicals from the industries to these oceans have destroyed aquatic life altogether. Moreover, the industrial revolution has been a major cause for cataclysmic events like the acid rain where a number of fishes and many other creatures of the oceans and seas have found an unfortunate end. Whatever happened to the aquamarine beauty? It sure does seem like a cruel world, altogether. 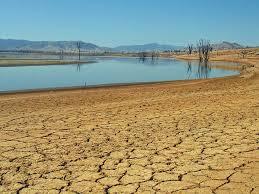 Freshwater supply is very low and the number of people in this world are up to several millions. By 2025, when the number increases up to 8 billion, there is surely a risk of water shortages in about 48 countries at least. Twenty percent of the world’s freshwater fish are said to be extinct or endangered and threatened. Due to the burning of fossils fuels, there have been changes in the global temperature. Green House gases pose a threat to mankind as well. Overpopulated areas are facing critical climate changes due to global warming. Besides, if the temperature increases beyond a certain limit in the coasts lines and oceans, then there can be chances of flooding too. It is said that two out of every three species are apparently extinct or otherwise, in decline. The wide varieties of flora and fauna are no longer said to be safe. Wildlife has sparsed out and many of these wild-lings, be it flora or fauna are equally threatened. The planet’s biological and ecological diversities are both at risk. Population definitely needs to be stabilized in such a critical situation, that we are already facing. Lowering the growth of population especially in highly populated areas would be necessary. Consequently, this would show a massive improvement in the living standards of developing or underdeveloped countries. Along with the stabilization of the world population size , there should also be an acquaintance spread out among the people regarding how the energy consumption has to be limited and how energy needs to be used effectively as well as efficiently. Wastes that include domestic, agricultural and industrial have all to be disposed off correctly. Otherwise, they will pose a risk to humankind. If we don’t act now, we are sure to jeopardize our lives and of the future generation as well.